Karamat Iqbal has a longstanding background in education and equality and diversity. He currently works as a consultant in Disadvantage and Education. He has a PhD from the University of Warwick, England. Birmingham currently has a significant Muslim presence. Since 2011, Muslims have been the largest pupil religious group in its schools. The research was conducted in local state schools. Mixed methods were used to gather data. 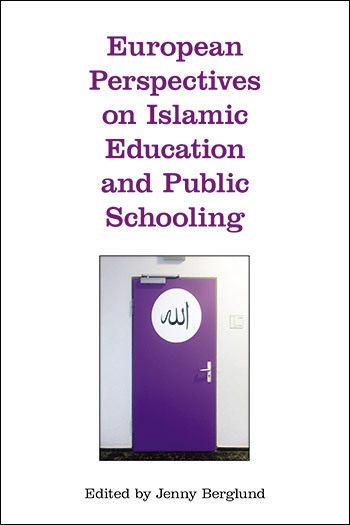 The study explored student and parental attitudes to education and the importance of their religion. Data were gathered about teacher understanding of the distinctive heritage of Pakistani boys. Findings showed that education was highly valued by Pakistanis. Religion was equally considered important. To be educated meant achieving the benchmark qualifications (5 A*-C grades at GCSE) within the state system and to be equipped with essential understanding of Islam. The boys spent much of their time, after school, in IRE (Islamic Religious Education). This took them away from school related work. Teachers were found to lack understanding of the boys' heritage and thus unable to bridge their school and wider lives. One policy solution proposed is for IRE to be integrated into the state school system. Steps need to be taken to increase teachers' understanding of Pakistani heritage.